As elsewhere, public trust in the media is on the decline in Latin America and the Caribbean. Is this trend attributable to social media? To a broader anti-establishment backlash? Or does it reflect growing concerns over pluralism in the media and the dominant control of the media by a few elites. Understanding the public perceptions on these issues is essential for building broad coalitions for reform. International donors, both public and private, play an essential role in media development worldwide. Visit our Media Development Donor Profiles page for all of CIMA’s research on donor funding levels and strategic priorities. 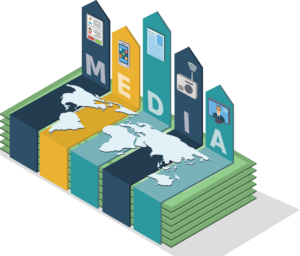 The term “media development” refers to evolution and change in the fields of news media and communications. This evolution can be stimulated by donor support, private investment, or indigenous processes of change led by media owners, managers, journalists, or other players such as media industry associations, or other collective efforts. How are media development programs designed and implemented? 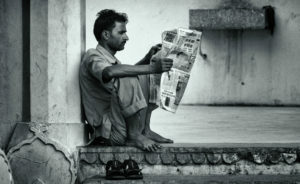 What is the impact of media development interventions? 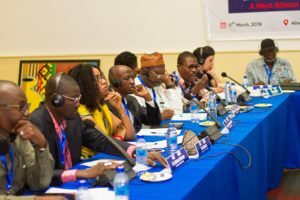 What is the legal and political enabling environment for media? How do media organizations achieve financial independence? How is the media landscape changing? How can media development programs embrace new trends? What are the funding models for media development, and how much do donors provide? How can we better track funding for media development? In Montenegro, business leaders and government pressure independent media. The government tends to play favorites towards certain public media outlets. In addition, right to access is not always respected, especially with regards to government corruption incidents. Check out what the major media freedom indices have to say. (All scores are adjusted to a 0-100 scale).